This happiness frequency music is my most listened to healing music video to date. A friend posted this on Facebook, I opened it, listened, and a whole new world of healing opened up for me, just like that! It’s best to use headphones to get the full effect of this type of recording. However, it’s fine without them so please listen and feel better. It’s also nice to have it playing in the background while doing chores around the home or in an office environment. Either way, you will receive benefits from listening to this happiness frequency healing music. This style of relaxing music is great when played in spas or during a nice, relaxing massage. If this genre of music interests you, I recommend that you also search for self-help hypnosis music, Zen music, and yoga music. The term “binaural beats” sounds complicated but it’s really quite simple in theory. The human brain produces its own response when presented with two different tones. So, our brains hear the two different tones and thereby produce a new binaural beat that is no longer the two tones – it is now its own tone produced solely by our brains. 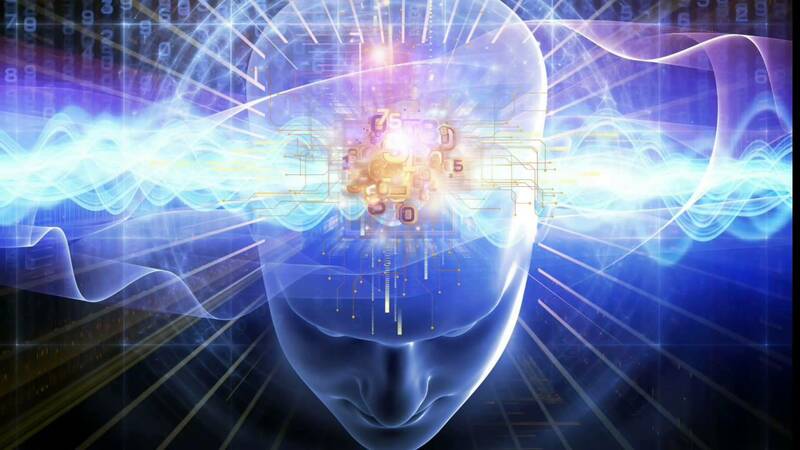 Binaural beats are tones or sounds created to alter your brainwaves. This engages your brain and produces altered states of consciousness, the variety of which depend on the frequency of the binaural beats. There is more to come about the brain waves of binaural beats in future posts. This particular recording uses binaural beats to help you produce and release serotonin, endorphins, and dopamines, which serve to relieve you of anxiety, depression, and other symptoms of trauma and stress. Listening to it while not wearing headphones is still better than not listening to it. I enjoy listening to it both ways. Sometimes I have it playing in the background but I also like to put my headphones on and lay back down and listen for a while. Then, my whole attitude changes and I can once again face the world! 🚩 I hope you enjoy this video as much as I am. Please note that I have no rights over this video whatsoever and it is for information and educational purposes only. I would like to extend my appreciation to Greenred Productions who are the creators of this video. Thank you!